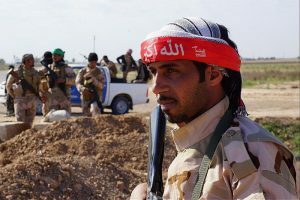 NEWS ANALYSIS – A wide array of armed Shia groups fought side by side in the recent recapture of Fallujah and its suburbs from the Islamic State (IS). Who are they and how will they shape Iraq’s political future? 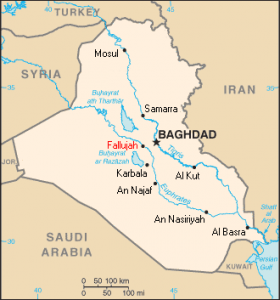 In late May 2016, a broad coalition consisting of several Shia paramilitary forces, Iraqi security forces and US air support launched a military operation to recapture Fallujah from IS. In the wake of the 2003 US invasion and the consequent fall of the Sunni-dominated regime of Saddam Hussein, sectarianism has marred Iraq. By 2006 armed groups claiming to represent their respective communities fuelled sectarian conflict in a population divided largely between a Shi’a majority and a Sunni minority. In late 2012, the policies of the Shia-led government of then-Prime Minister Nouri al-Maliki sparked anti-government protests by Iraqi Sunnis. Sunni marginalization allowed IS to insert itself as the defender of Iraqi Sunnis and win a large swath of land in 2014. Other outlets have portrayed the Shia formations as national volunteer forces fully responsive to the Iraqi government.3 This description is also accurate, as many such forces have no known intention beyond supporting the Iraqi state in the fight against IS. Iraqi Army and Hashed al-Shaabi (Popular Mobilization Forces of Iraq) fighting against the Islamic State in Saladin Governorate. 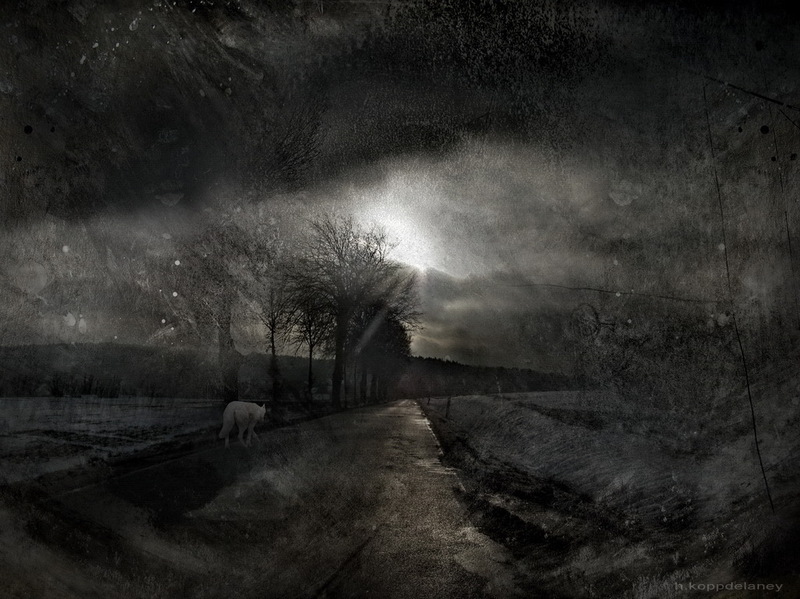 Photo: Ahmad Shamloo Fard. CC BY-SA 4.0. What the Iraqi government calls Popular Mobilization is in fact a mix of armed groups affiliated with a variety of national and foreign entities whose strategic objectives vary. In addition to their military capacity, some are active in politics, with end-goals not necessarily in line with those of the Iraqi government. All such forces ­– including the Popular Mobilization forces, al-Hashid al-Shabi, Shia militias, or simply al-Hashid – share the objective of defeating IS. As IS continues to be degraded, the differences between these groups will become more pronounced and may lead to instability if they clash over competing political objectives. The importance of this complex alliance to Iraq’s security and political landscape makes it necessary to understand the different backgrounds and long-term objectives of the component forces. The legal and political cover extended to Shia armed groups ­– some of them affiliated with the Iranian government – that had been operational long before the fall of Mosul in early June 2014. Contrary to popular belief, the pre-existing groups, and especially those strongly backed by Iran, represent only a portion of the Shia armed groups currently fighting IS in Iraq. 6 Other Shia groups currently active on the battlefield are affiliated with Shia political parties or the Shia religious establishment in Najaf. The armed wing of the Sadrist Trend holds a unique position among Iraqi Shia paramilitary groups. Iran has helped nourish Iraqi Shia armed groups in support of its interests since the 1980s. This effort expanded after the fall of the Saddam regime in 2003 and has continued since the fall of Mosul in June 2014. As we approach the 2017 and 2018 provincial and national elections, it will be important to see how each group’s military recent success and popularity affects its political performance. 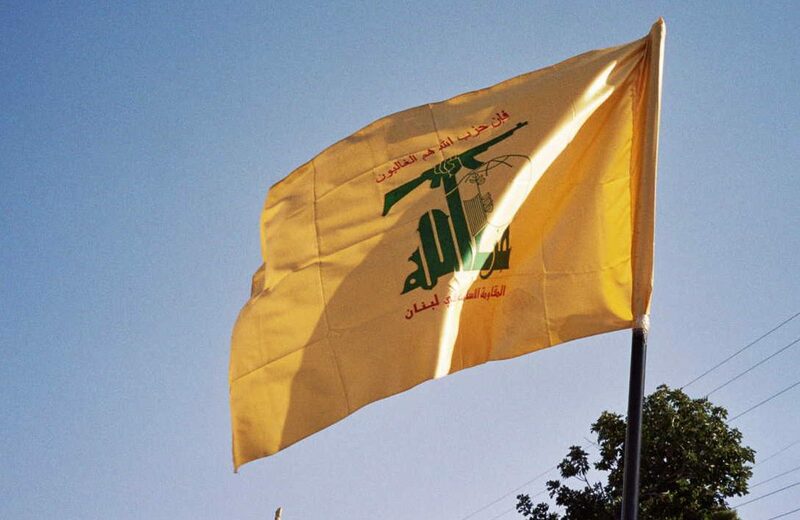 Also crucial will be the possible emergence of political wings of armed groups that have not participated in politics thus far, such as al-Nujaba and Kataib al-Imam Ali. The Sadrist Trend is a socio-political movement that emerged in the 1990s. It gained much popularity among poor Iraqi Shia after the failed March 1991 uprising against the Saddam regime. This period of modern Iraqi history was characterized by international sanctions, regime oppression, and censorship. 14 The movement went underground after its leader, Muhammad Muhammad Sadiq al-Sadr, was assassinated by the regime in 1999. In 2003, after the fall of Saddam, it re-emerged under the leadership of Sadr’s son, Muqtada al-Sadr. The groups discussed above were politically and militarily active during the Saddam era. Many of their leaders sought refuge in Iran and were supported by the Iranian government as they mounted attacks against the security service of the Iraqi regime. 23 They have likely grown more independent of Iran since their post-2003 return to Iraq. The role of Muhandis within the PMC is often described an affront to state sovereignty. Nevertheless, his official position as PMC deputy chairman coupled with the wide influence he enjoys over Iranian-backed groups contributes much needed coordination with the Iraqi government and other forces operating under PMC umbrella. This was particularly the case in the recent Fallujah operation, which saw participation by most of the groups discussed in this article. If in the future the Iraqi government seeks to incorporate Shia groups into the state structure, those allied with Iran may prove the most difficult to assimilate. Leaders of these groups would likely push for an alternative solution that would preserve their means of independently pursuing objectives in Iraq and the region. 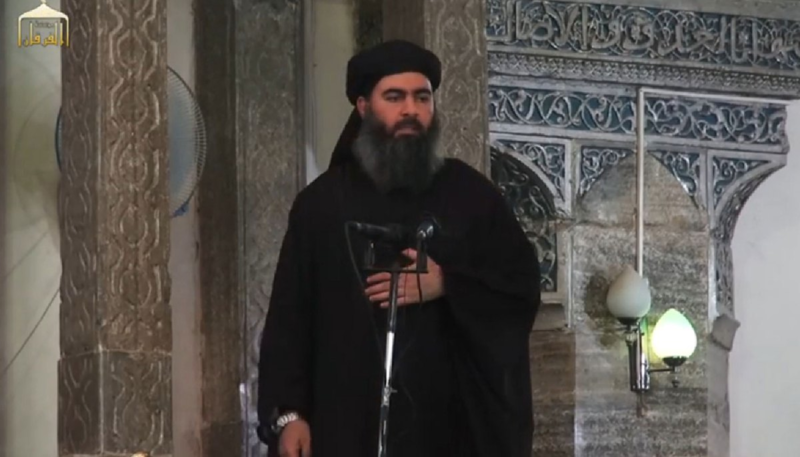 As discussed above, the Fatwa of Grand Ayatollah Ali al-Sistani in June 2014 extended unprecedented legitimacy to all Iraqi Shi’a paramilitary forces operating against IS. His potential input on the future of the Popular Mobilization as a whole would prove crucial given the wide influence he enjoys over the Shi’a community. As future political battles play out, the diverse and conflicting end-goals of some of the Shia forces could lead Iraq towards further destabilization. 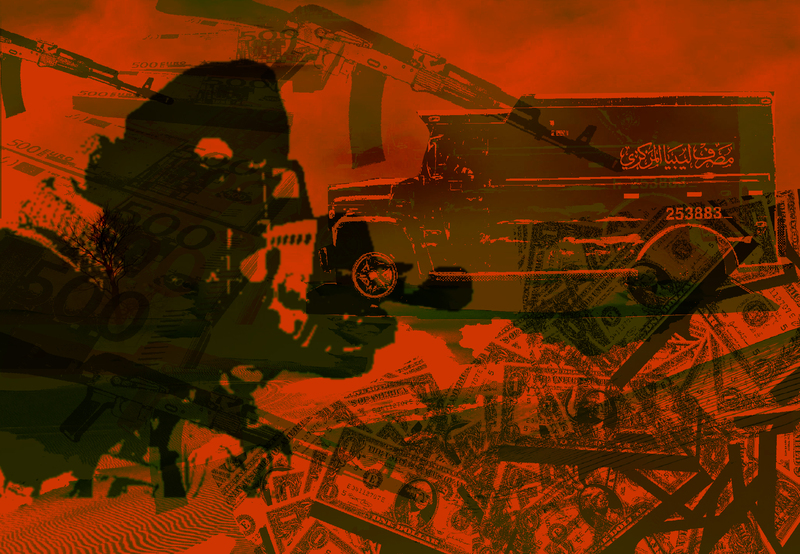 Hezbollah at a crossroads The quest for the caliph(ate) Who pays for ISIS in Libya?